We are so excited to team up with some of the UK’s best family bloggers to offer a carnival of incredible places to visit in England this month. We were asked to pick just three places in England to showcase, which is tough, even tougher when you are a four woman team. It was easy to choose what to make our theme though, as we love seeking out cool places to stay. Here are three of our favourite places, plus you can see lots more top 3s from lots of other amazing family travel writers. 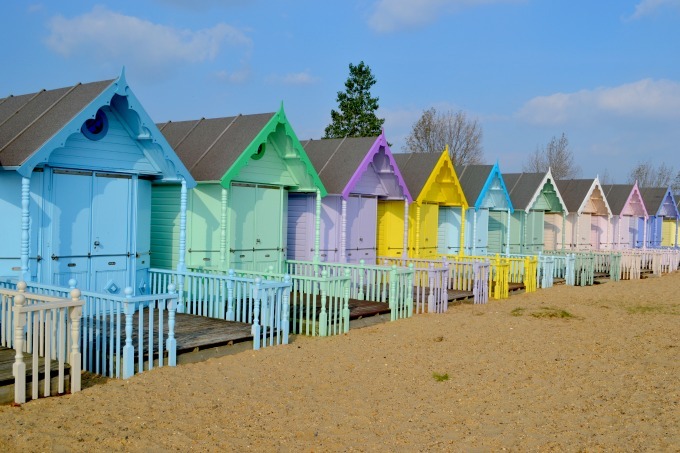 Hiring a beach hut on Mersea Island, Essex, is one of our most popular posts, and looking at this you can see why. If you’re anything like us, you walk past beach huts, wistfully dreaming about what it would be like to own one. We’ve even Googled to find out how much it costs to buy one and then stopped in our tracks because we don’t have a spare £20,000 kicking about. So hiring a hut for the day is the next best thing. The Little Beach Hut Company is run by two local friends – Jane Ashmore and Jayne Eyers. Both of them owned a beach hut each (Betty and Bertie) and came together to set up the company. Previously the owner of a shabby chic accessories business, Jane has used her flair for interior design to create the beautiful beach huts. Penny loves her home county Nottinghamshire, so much so she was happy to holiday there, she stayed in a cabin in the woods with a hot tub at Sherwood Hideaway. Nottingham has recently been popping up in lots of lists of cool cities to visit, The Guardian listed as one of their 2016 places to visit. It is relaxing to base yourselves in the ancient Sherwood Forest, chasing outlaws through ancient woodland and recovering in the hot tub afterwards. You can quickly nip into the city for a culture fix. From seaside themed Georges’s chip palace to the National Video Game Arcade, Nottingham is a city bursting with green spaces, culture and history. What could be more exciting for children than sleeping with the animals at the zoo? 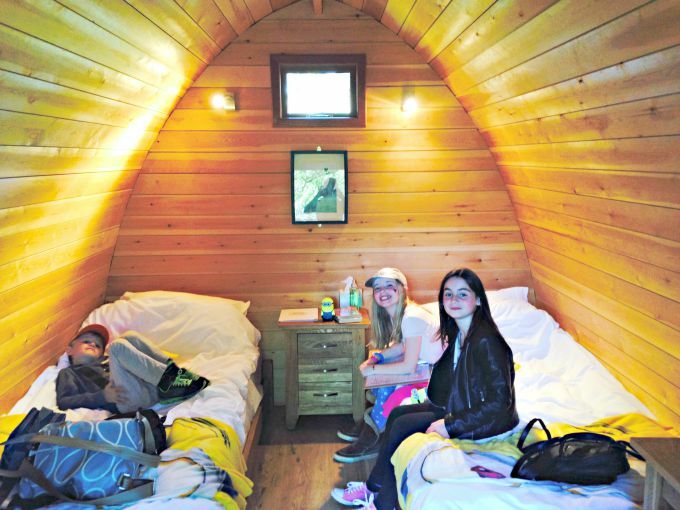 Helen took her children to stay in a Lookout Lodge at Whipsnade Zoo in Bedfordshire. The lodges are a select group set in a wooded area just over the road from the Rhino enclosure. With just eight wooden lodges, sleeping 4 compactly, it doesn’t feel crowded. Inside each lodge are two full-sized single beds, or one double, plus a pull-out sofa bed perfect for the children for a night. Proper duvets, a kettle, and even a heater make this feel less like camping and more like a comfortable hotel, but with the roar of lions just outside you’ll wake up excited for the outdoors after a great night’s sleep. Handing over now to our travel blogging colleagues with lots more ideas for incredible things to do in England with the kids! Helen at Actually Mummy tells us about three great days out for families in London. Ting from My Travel Monkey looks back at her top three favourite National Trust’s sites in the South East of England, which not only combine majestic historic houses, but breathtaking gardens and landscapes. Fantastic day outs for the whole family. Sarah from Extraordinary Chaos shares her favourite educational but fun family days out. Featuring Warwick Castle, Stratford-Upon-Avon and Blists Hill Victorian Town. 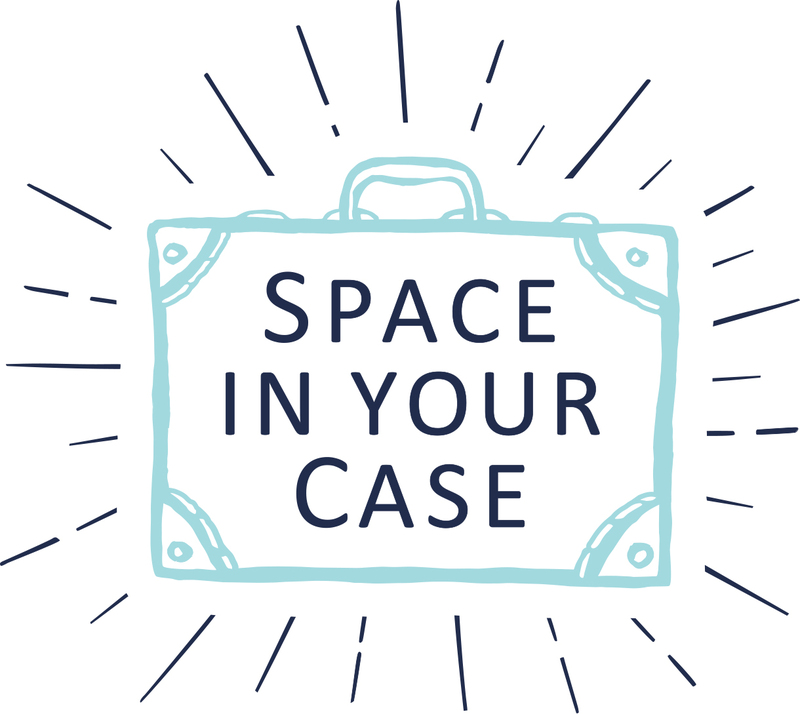 Jane from Practically Perfect Mums shows off three fabulously family friendly places to stay in the South West of England and they’re all spacious enough to accommodate a family of five! Karen at Mini Travellers shares 3 Child Friendly National Trust properties to visit near Chester. Yorkshire Girl, Jo Addison, shares her favourite family days out in her home county. Over at Mums do travel, Gretta focuses on South East England in her post about the attractions of London, Kent and the Isle of Wight. 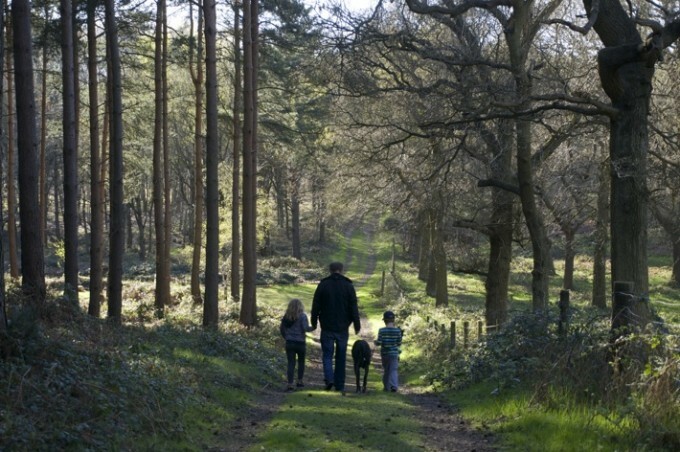 Erin from Yorkshire Tots shares three family adventure trails in Yorkshire where you can follow in the ‘footsteps’ of Stickman, re-tell the story of the Room on the Broom, and enjoy tunnels slides, bridges and beams on an amazing welly walk. Cathy at MummyTravels heads to the coast with three of her favourite family-friendly seaside attractions in Devon, Cornwall and Brighton, including the chance to spot giant octopus and be an Elizabethan explorer. We have beach huts at our local beach a few miles away and they are only £16 to hire – I would honestly recommend to anyone! 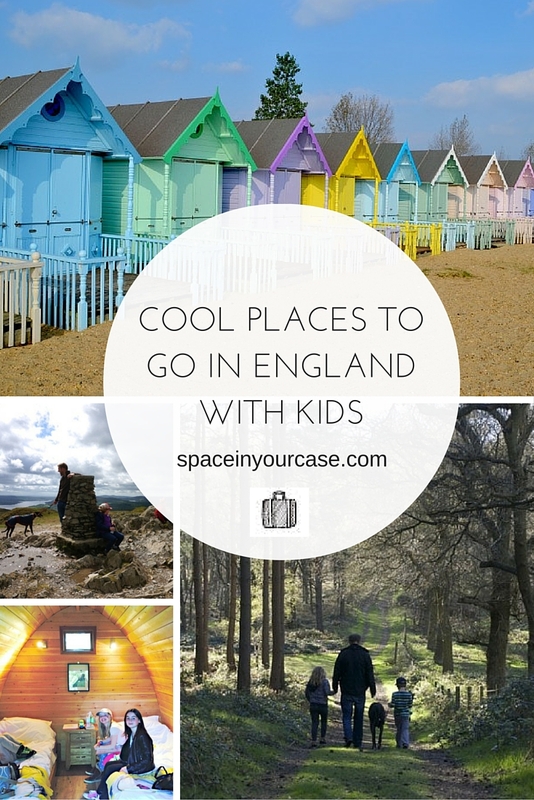 They are a fab place to store your beach chairs/bikes/scooters and to shelter from the sun (or cold – this is the UK). I love the colour of the huts in Essex. We’ve never hired a beach hut – I didn’t even know it was something you could do, but I would love to do it! They look like so much fun. Nice tips!! My kids interested in vacation to UK this year. Glad to visited your blog and get an idea about places to visit in trip. I love this! You guys have had some pretty awesome places – the pictures of Day Three are simply beautiful. That has to be one of the most memorable, not many people get to say that they have accomplished that! Great Job!